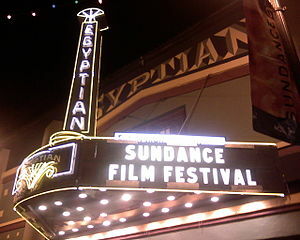 The first round of important film festivals is half over as of today, with the beginning of the Sundance and Slamdance Film Festivals, both in Park City Utah. 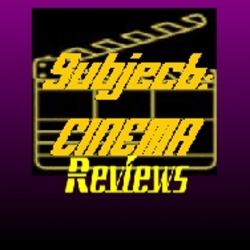 Over the next few days, we’ll be bringing you some special features on films playing at both festivals, and of course, we’ll be spotlighting both of them, along with Palm Springs and Santa Barbara, on our 14th Annual Fethival of Film Fethivals on Subject:CINEMA this Sunday, January 27th. 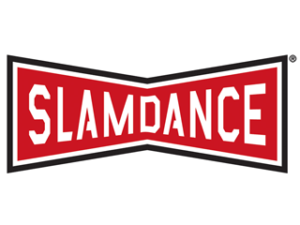 This is the first year Slamdance has offered virtual press credentials, and we’re taking advantage of that as much as we can, and although Sundance is actually taking what they think is a step forward but is actually playing out like a gigantic leap BACKWARD in their credentials department, we’re going to do our best to catch as many of the films screening there as they come along over the next few months, and hopefully screen at some Boston area fests as well. 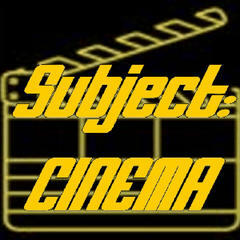 This year’s podcast is the official beginning of our newly expanded Festival Central coverage – we will continue to do our annual big podcasts – the Fethival of Film Fethivals this weekend and the Boston Springs A Fethival podcast in May, and they will be supplemented by much more print coverage here on eCinemaOne’s “Festival Central” feature, and also with an extra Subject:CINEMA Fethival Central podcast at the end of each month, running down the fests and notable films therein. 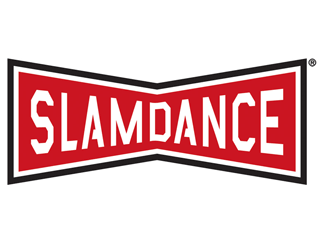 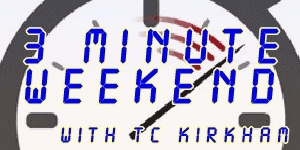 Stick around over the next week as we talk Sundance and Slamdance!